We highly recommend this option for your roller grill and suggest every machine be operated with a sneeze guard. More easy to use and prevent any dust inside and or injuries. The product you’re comparing must meet each of the following criteria to qualify for a price match. 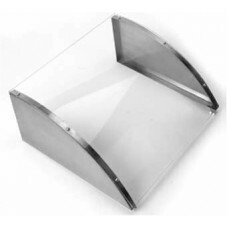 The product must be the exact same brand name and model # as it appears on www.htdcanada.ca. The product must be priced in Canadian Dollars and include all fees, shipping costs, and other charges. The product must be sold and shipped by a retailer or authorised dealer located within Canada. The product must be in stock, available for sale, and cannot be a limited time offer or available only in limited quantity. 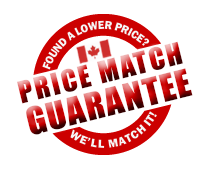 Our price match will not include Black Friday prices, Cyber Monday prices, Boxing Day prices, special educational prices, restricted offers, mail order offers, rebates, coupons, premiums, free or bonus offers, Original Equipment Manufacturer (OEM) prices, close-outs, liquidations, clearances or refurbished. If you have any other questions or concerns please do not hesitate to ask.